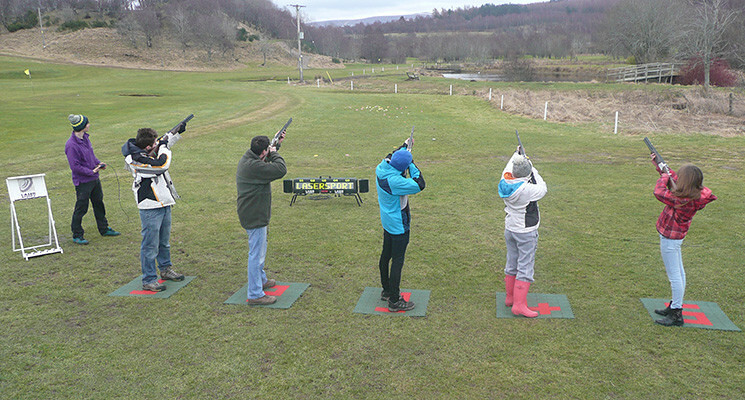 Great little clay shooting session near Aviemore in the Cairngorms. 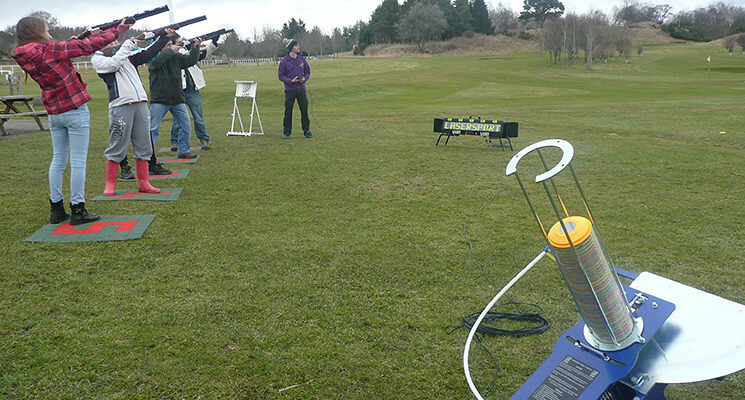 Includes 25 clays and all equipment. About 2 hours for a group of ten. 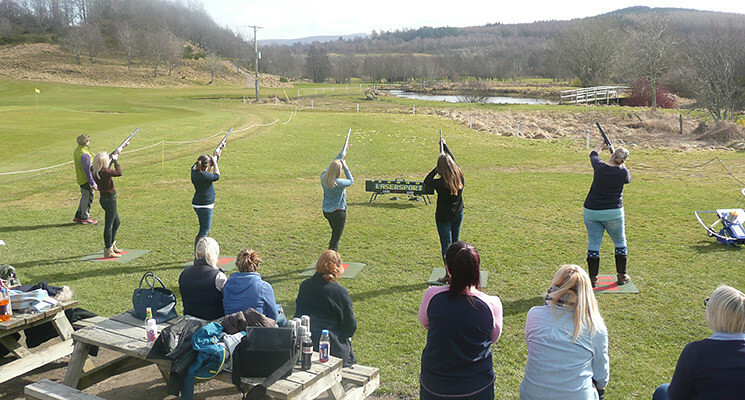 Tuition is provided and you'll surprise yourself at how quickly you can successfully start hitting the clays regularly. We have a great set up for beginners and novices, with stands for 'away' and 'cross' shots, before ending the session with the challenge of a few 'doubles'. 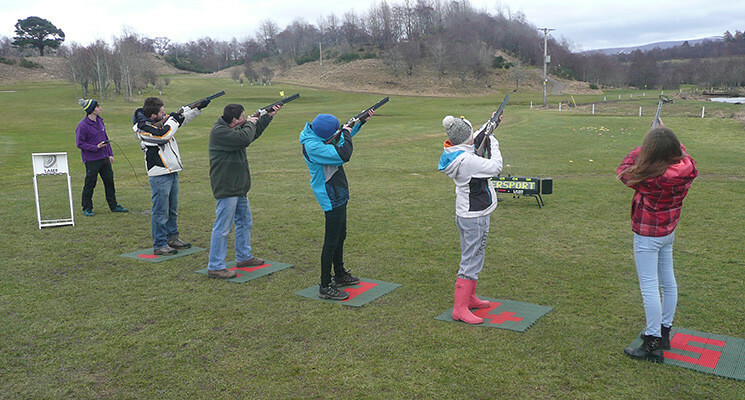 Shotgun - 12 bore or the lighter 20 bore depending upon age and / or size - cartridges, ear defenders and eye protection are of course all provided. We also think about our neighbours ears and the environment. Our clay shooting takes place in a natural bowl amongst pine woodland, which absorbs much of the noise of the shot. We also use cartridges with a biodegradable fibre wad, rather than the cheaper plastic wad.